The Ministry of Finance said the extension was imperative pending when the 2017 appropriation bill would be passed into law. The tenure of the capital elements of Nigeria’s 2016 Budget has been extended. 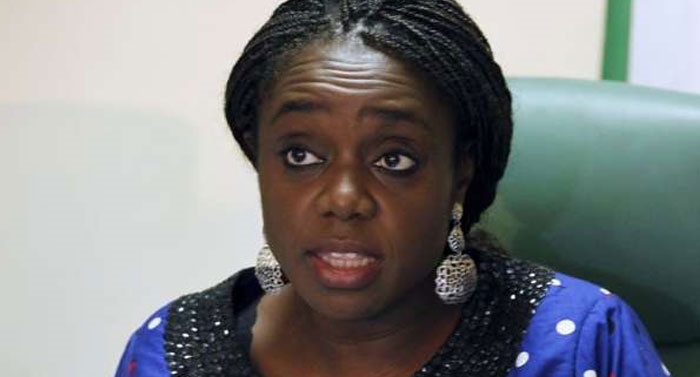 Announcing the extension on Thursday, the Minister of Finance, Mrs Kemi Adeosun, said it would last till May 5. A statement by her spokesman, Mr Salisu Dambatta, explained that the extension would last till May or the passage of the 2017 Budget, whichever was the earlier. Mrs Adeosun said that the decision was to ensure the completion of on-going projects and urged Federal Ministries, Departments and Agencies (MDAs) to take note of the changes. The minister had earlier said that the capital releases to Federal Ministries Department and Agencies for the 2016 budget had reached a record 1 trillion Naira out of the budgeted 1.6 trillion Naira. She expressed confidence that the Federal Government would be able to achieve more from the 2017 budget with the current stability in oil price and the return of normalcy in the Niger Delta region. Delays in Nigeria’s budget process have necessitated the extension of the life of the budget for the past year. Such delays have led to calls for the early presentation of the budget by the executive arm of government. President Muhammadu Buhari presented a budget of over 7 trillion Naira to the legislature in December 2016 and the assembly had promised its early passage. The third month of the year is gone and it is still being deliberated on.